Silver-plated vase for use on the ground or on the table. 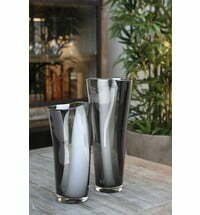 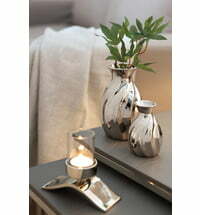 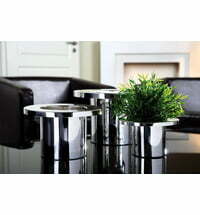 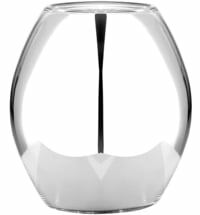 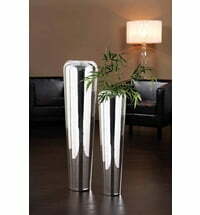 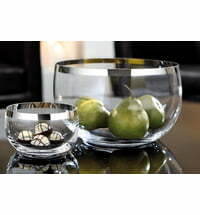 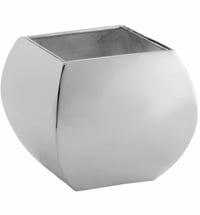 The Venus floor vase by Fink is silver plated. 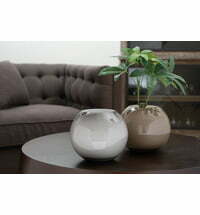 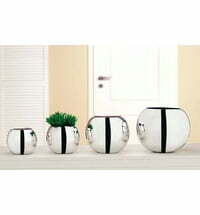 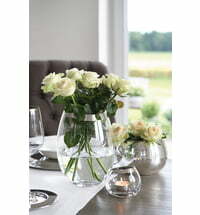 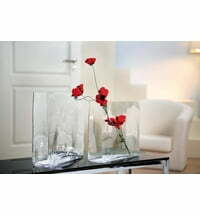 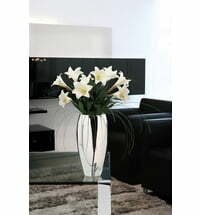 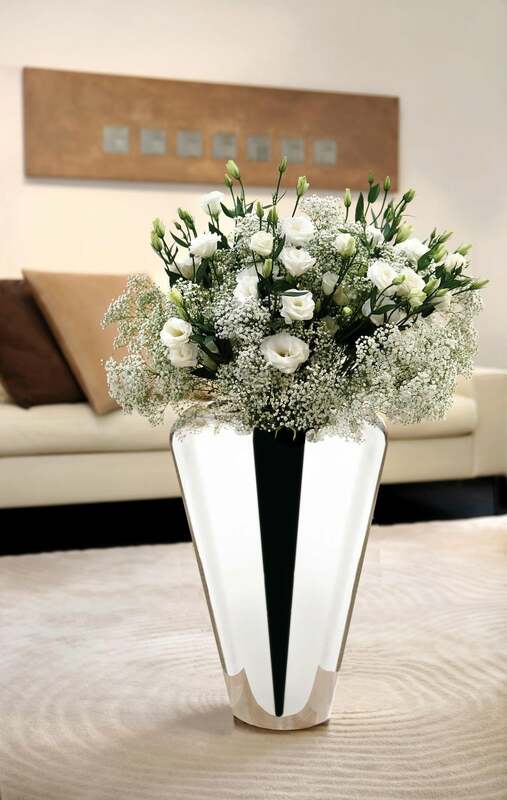 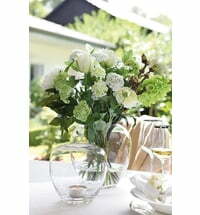 The large dimensions make it an impressive table vase for lush floral decorations.